The holiday season is here. It is not too far from Black Friday and Cyber Monday shopping, and Christmas will be here before you know it. If you are not one of those people that get a jump start on your shopping and already have a good deal of it done, you may be one of them that needs some tips in order to save some money while shopping. Many people go into debt when they do their holiday shopping, and who wants to pay for last Christmas the whole next year? The biggest lesson in this is to not use credit cards to Christmas shop. 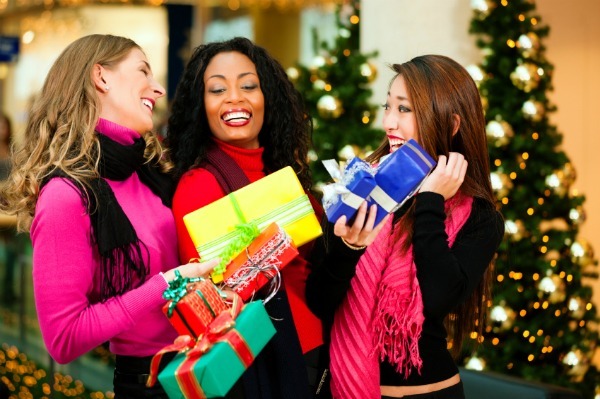 Instead, find the best deals out there so that you can afford to spend cash and not be in debt when Christmas ends. Coupons are not just a clip and save thing these days, as you can find all sorts of promo codes online for buying anything and everything you need, even electronics. It is important to realize that buying Christmas gifts with coupons does not make the gift any less important. You can still clip coupons, if you find some for the gifts you need to buy. You can also find coupon deals through numerous smartphone apps that you can use shopping in store, without any clipping. There are different months that are better for buying different things, but with Christmas so near you may need to do some extra creative shopping. Toys and TVs are usually on sale in the November/December shopping months, so it is a great time to get them. For many, November is definitely the right month for shopping, since that is when Black Friday and Cyber Monday happen. You can get amazing deals in store, if you are willing to battle the crowds. If not, you can still get the online deals. Do not just shop the ads during Black Friday. They can point you in the direction of good deals all year long. If you know what you need for any friends or family members, you can spend some time each week checking the ads to catch your items at the best cost. You do not need to pick up the Sunday paper to see your local store ads either. Just take some time to look them up online. Do not just look at the online ads. You may also find some good “online only” prices, anytime of the day, week, or month. You could even set a Google Alert for the items you are looking for to send you notifications when someone mentions it. You can also find bloggers that share shopping bargains and deals, and follow their blogs so you can get info on the best prices on the goodies you need to buy for Christmas.